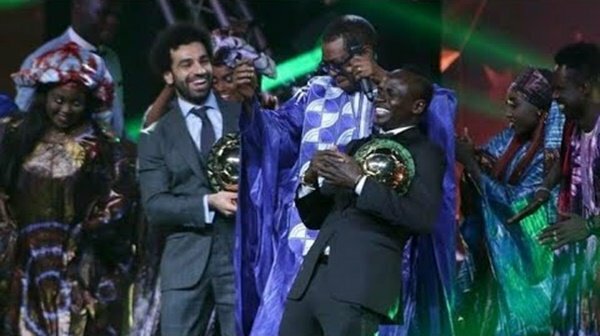 Mohamed Salah’s career just keeps on getting better and better after the Egyptian star picked up his second straight African Player of the Year award at the CAF Gala in Dakar, Senegal, on Tuesday evening. Finishing first ahead of Liverpool teammate Sadio Mane and Arsenal’s Pierre-Emerick Aubameyang, the Anfield hero was almost forced into performing a little victory dance with Senegalese pop star Youssou N’Dour when he went to collect his award. Clearly just a bit of fun, but still, poor sod.